If you have two or three years to devote to your craft, and the discipline to get through grad school, why not just save yourself some money and use inexpensive online resources? There’s some merit to that argument, sure. But there are some graduate programs that can really take your skills and your achievements to the next level. Today we’re looking at the UCLA animation program, known as the “Animation Workshop”. What does the Animation Workshop MFA program actually entail? Who teaches the courses? What are the facilities like? What have the alumni accomplished? These are all worthwhile questions when considering a program. Let’s dive in. The Story Behind the Animation Workshop? This popularity is important to note…UCLA only accepts 12 new students for entry into the program. This is a competitive program. Masters of the craft and master storytellers…To counter the argument we mentioned early—the critiquing and feedback from faculty and peers that happens in the classroom might be hard to replicate for free on the internet. We’ve all seen how unhelpful people can be when they’re anonymous with a keyboard in their hands. In such a small class, there’s no room to hide. You’ll be with 11 other students—but they’ll be students with a flair for storytelling who want to take their craft to the next level. That’s a lot of distilled talent in a single room. Every person’s input could be helpful. We’ll take a closer look at the students, alumni and faculty in a bit, but first let’s talk about the philosophy behind UCLA’s Animation Workshop. It’s pretty much the exact opposite of what most programs advocate (especially for their undergraduate degrees)—this idea of teamwork and collaboration. You’re the captain of your own ship. Your professors and peers can speak from their experiences with their own ships, but you’re the one calling the shots. They’re kind of like lighthouses on your voyage—they can show you the way, but you’re the one who ultimately picks where to dock. This is a refreshing departure from the typical collaboration that’s encouraged. Producing a film solo—it’s way more work, but it’s also a much more concrete example of what you can do (and potentially more rewarding because of that). If you’ve already spent time collaborating and team-building in undergrad, you might really appreciate an opportunity to make all the decisions (especially if you have some unique story ideas). If you’re nervous about this level of autonomy, the Animation Workshop might not be the best place for you. But it could also be the perfect challenge to get you outside of your comfort zone—expanding, creating, and growing your skills in animation. Let’s look at the program for a clearer picture of how the Animation Workshop at UCLA works. What’s the Curriculum like at the Animation Workshop? The MFA lasts 9 quarters (which is three years) but, it could take up to 12 quarters. One Reddit user said he took 8 years to complete the program, taking time off to work in the industry during that lengthy stretch. The first year of the Animation Workshop program focuses on the principles and techniques that go into making a “traditional,” hand-done animation film. You start out by learning the basics. 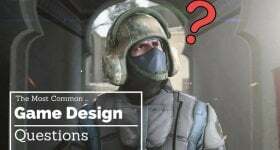 Your courses in the first year will expose you to history, critical analysis, techniques, and animation fundamentals. You’ll take a two-quarter class at the end of your first year where you’ll create, by hand, a short animated film. The computer use is limited to digitizing and coloring animation that’s first drawn on paper, stop-motion can be captured on a digital camera, and your sound mixing can happen digitally. Otherwise, everything else will be by hand. That means no Flash, no Aftereffects, etc. for this first-year film. Mediums like on-paper animation, stop motion, sand on glass, clay, puppet animation, etc. are all acceptable. This no-digital limitation is only in place for your first year. The second year, everything changes. You make a computer-animated film. 3D, 2D, a combination of the two—it’s all fair game. 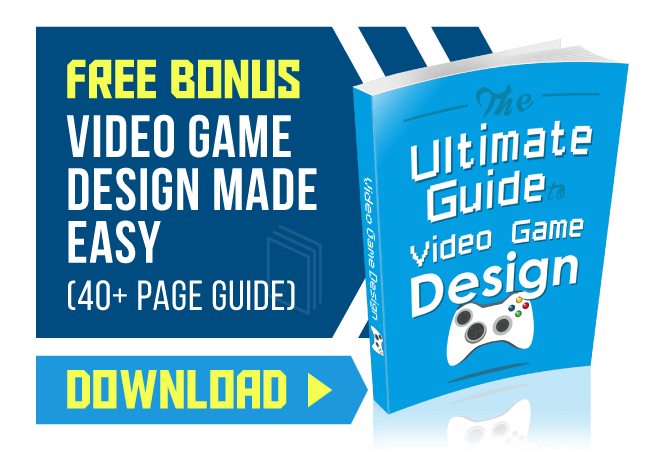 In the first quarter, you’ll storyboard and then animate that storyboard. You’ll keep refining it until it’s ready for production. Production and post-production take place in the second two quarters of the year. “Those pursuing 3D animation or stop motion should take classes in cinematography & lighting. Those focused on character animation should take acting.” You’re becoming a one-stop-shop for animating, so being smart about your elective choices is critical. But there’s more…Year three is when you begin production on your thesis film. The big kahuna. This final project is the culmination of all your hard work and skill-honing. The Animation Workshop makes a point of saying that, even though “the complete filmmaking experience is emphasized, students interested in learning traditional character animation may do so; by the same token, those interested in experimental will follow that path”, etc. What Kind of Resources is Available? 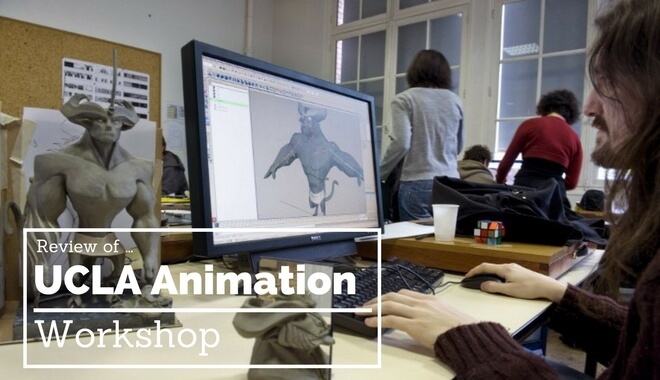 The Animation Workshop has a number of workshops and labs for different parts of the program. The “Animation Workshop” is a physical space. And it will be your main working area—there are 12 Disney-donated desks, as well as tables for painting cels, pencil test machines, paper-puncher, and more animation equipment. There’s a Thesis Lab, where you’ll be assigned an “all-in-one” workstation when you begin work on your thesis (super original name). These stations come equipped with computers, animation desks, digital pencil test unit, and a digital editing station. The stations are all networked and online. You’ll have the station all to yourself, so you can customize it how you want, with whatever software or hardware you need to produce your short film (what’s lacking in naming creativity is made up in sweet workbench hookups for you). And more helpful tools. Ideally, with such small class sizes, there shouldn’t be too much competition for the resources you need…They’ve been running the Workshop for over half a century—you’d hope they’d have figured out a good system for sharing the gear. At least you know that, when it’s time for your thesis, you’ll have a dedicated workstation. Prior to that, you might have to share with your peers. How to Apply to the UCLA TFT Animation MFA? To apply for a spot in the Animation Workshop, you’ll need to submit a storyboard and a portfolio. The two things the judges are most looking for are: creativity and ideas. For your storyboard (the more important component), creativity and ideas are much more important than trying to showcase a technical proficiency. They’re looking for a 1-5 minute concept (can’t be longer than five minutes). And they have a sample storyboard for you to check out. For your portfolio, only send your strongest works—keep the submission quantity limited. This can include life drawings, sculptures, street art, writing, etc., and a short animation or film sequence. The UCLA TFT Animation MFA application page has all the details—definitely give that a thorough look! What Have the Alumni Done? What better way to see if it’s worth applying somewhere than to take a look at what some of the alumni have gone on to do, post-graduation? Alumni have worked at some big name places–Nickelodeon, DreamWorks, Pixar, Buzzfeed Motion Pictures, and more. A 2010 MFA graduate, Erick Oh, worked on Cars 2, Brave, Monsters University, Inside Out, Finding Dory, and more. Older alumni have worked on The Simpsons Movie, Monster House, and more. One alumnus went on to help design the TRON attraction and has been working on the Star Wars attractions for Disney theme parks. A 2004 BA graduate, Shane Acker, was the creative vision behind 9, which he expanded from a short film into a feature film produced by Tim Burton. How did a BA student attend the Animation Workshop? The website has the answer: “While primarily an MFA program, the Department (film television and digital media), offers a two-year undergraduate film degree program (junior-senior years), from which it’s possible to do a senior concentration in animation. Mike Johnson: Stop motion on James and Giant Peach, Nightmare Before Christmas, etc. Check the list to see even more industry veterans-turned professors and what they’re known for. Look, the cost is up there. If you’re tenacious about pursuing scholarships and financial aid, the UCLA Animation Program could open a lot of doors for you without leaving you in too much debt. For out of state, you’re looking at about $55,500 per year. In-state you’re looking at about $40,000 per year. This isn’t including any expenses for your thesis project. Is it worth it? Only you can decide. The faculty is great, the program is renowned. The alumni have done some great work at big companies. The opportunity is there—but we only hear about the big success stories. Where are the alumni that aren’t working at Pixar and Dreamworks? Keep doing your research. Keep weighing the pros and cons. Keep making the most out of every opportunity.